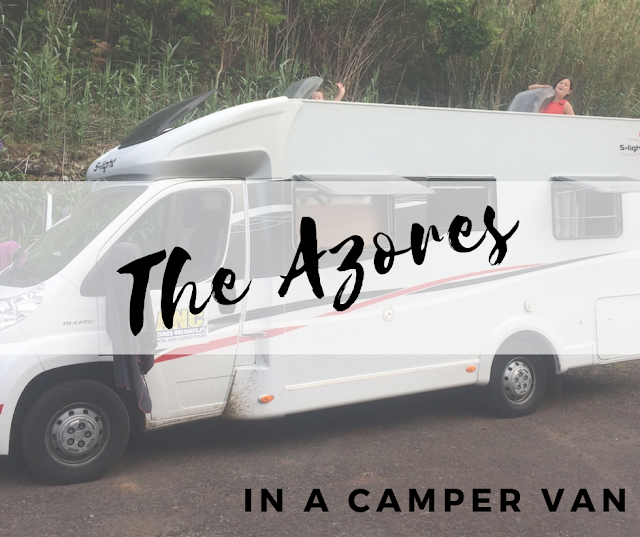 Accommodation on the Azores is in short supply. The growing number of tourists and travellers visiting the islands means that accommodation gets booked up really quickly. When we booked our holiday, we were late to the game and struggled to find something that fit our requirements in peak season. While searching for alternative options, we came across the camping-car idea. On a spur of the moment, we booked one, not really thinking this through. It turned out to be a fabulous idea but also maybe the craziest idea to date. 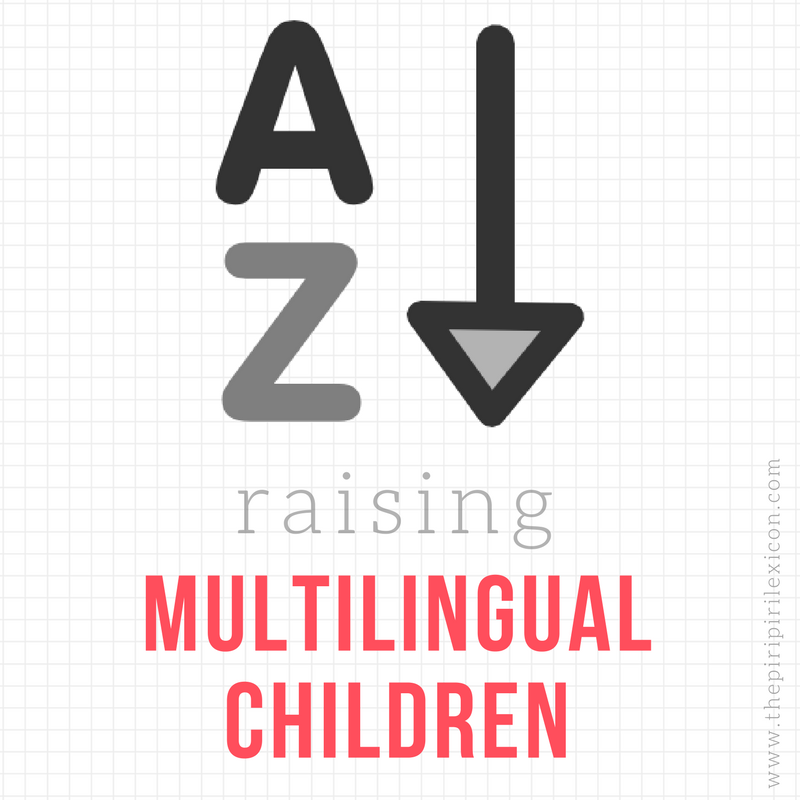 Let me start by saying that my title may be a little misleading. 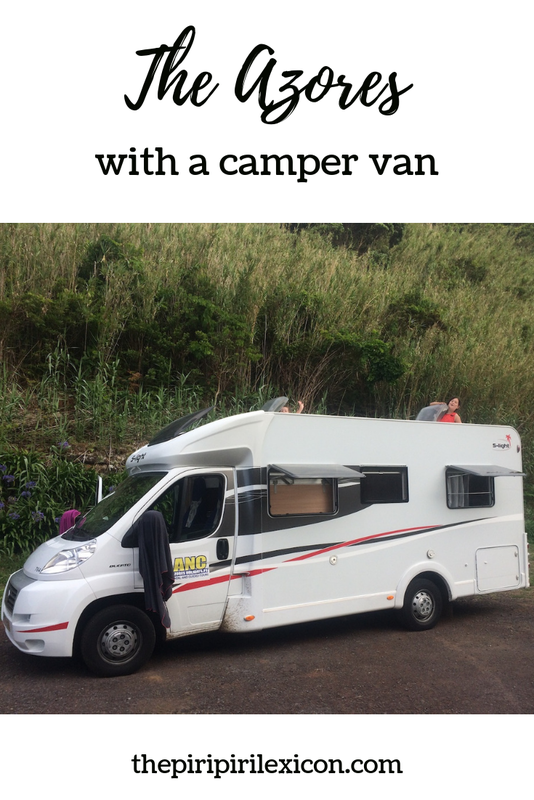 As far as we are aware, at the time of writing, only Sao Miguel island can be explored by camper. No camper rental is available on other islands and it is unlikely you may be able to take it on a ferry (though we didn't ask). I will start with the negatives and the things you need to be prepared for as I think they are important but largely outweighed by the positives. Roads are narrow and not made for larger vehicles. 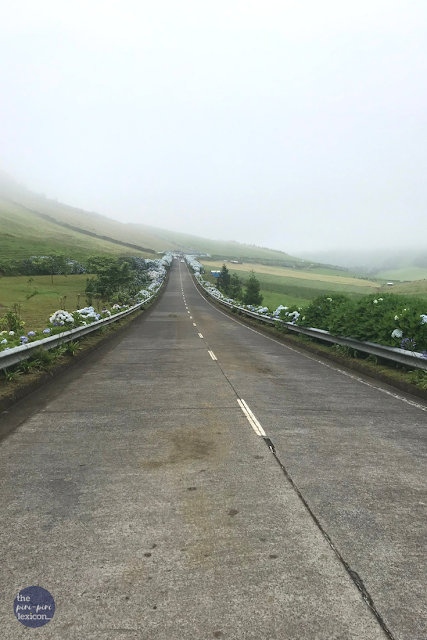 As soon as you get off the main roads, you will find that, even though they are in very good conditions, the roads are really narrow and you will stick out with your campervan. Keep your distances, drive safely in corners and plan your routes. 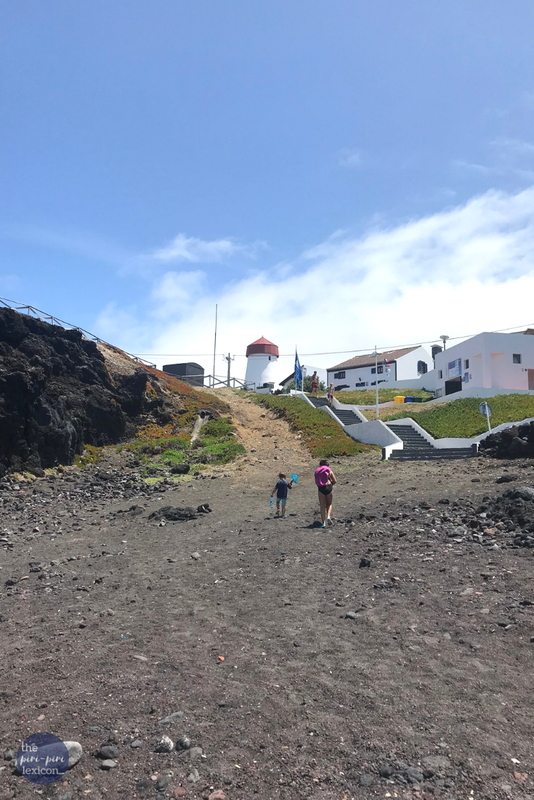 We struggled to get through some of the villages (like Mosteiros). There is only one campsite that accepts campervans. It is the one situated near Sete Cidades (see below for more details about that spot). All other campsites are for tents only as most are really difficult to reach. There are no designated rest or service areas where you can empty the used water and toilets or refill the water tank of your camper. This makes life a little tricky.We were told the firemen happily do it, but never actually tried. Our rental company told us this was the case and we went back to their base to do so (free of charge). The island is not very big so it wasn't really a problem. But be aware. As with every camper-van trip, we loved the freedom of it. 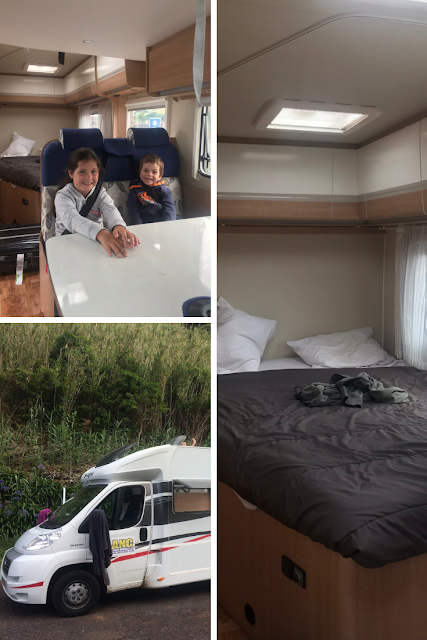 Stopping in a random car park facing the sea, preparing our sandwiches, going down for a nap or just enjoying the outdoors 24/7, these first few days in the camper van really meant we relaxed straight away. We also found that, because accommodation is still developing, many villages and areas of natural beauty are still relatively far from big hotels and resorts. This means that these beautiful places are empty in the mornings and later in the afternoons. Thus leaving you to be able to enjoy them almost entirely alone. Technically, camping outside of designated areas is not allowed. Our rental company provided us with a map of places we could stop to spend the night. However, most of these places were fire station car parks. We didn't really fancy that. So, here are 3 stops we loved. Sete Cidades: this is the only 'legal' place you can be at. It is a very simple camping site. It is a big grass field with two toilets and showers. The catch is that vehicles cannot drive onto the grass. this means that with the camper van, we had to stay in the car park (gravel). It was fine even if a little rough. The location is wonderful though. You are 5 minutes away from the amazing lake of Sete Cidades where you can kayak and swim. The little village has a tiny cafe and cash point. Baixa d'Areia, Caloura: once, we had gone through the hair-raising bends to reach the small car park, it was a good spot. A small car park at the end of a narrow road. It is a dead end. There is a toilet and a beautiful sandy beach. We slept in the car park and nobody said anything despite the large number of municipal employees who turned up the next morning to set up for the jazz festival (a big local event at the end of July). It was really quiet and with gorgeous views once all of the day-trippers had gone. Piscina Natural Da Boca De Ribeira: Now, I am not sure if I should recommend this or not. Please do go there at your own risks! Don't blame me! At the bottom of a very narrow and VERY steep road is a great natural pool by the sea. It is really secluded (with mostly locals) and oh so lovely. After looking, walking down the road and thinking, we went down with the camper van. The car park was perfect. We heard only birds and the sea. Our favourite spot ever. Driving back up the next morning was so scary and for the experienced driver only. Make sure you have a good engine and know how to handle such roads. Seriously! I should also point out that you should avoid the Rabo de Peixe area for camping. This is the only place that felt unsafe and you can quickly see why. 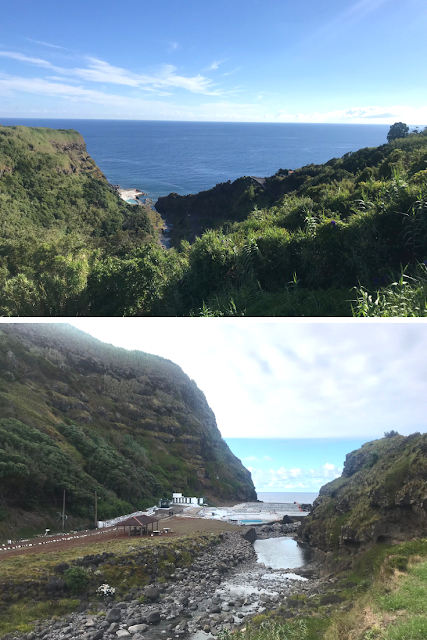 If you look really closely at the top picture, you can see the infamous corner of the road leading down to the natural pool in Nordeste (to the right of the image). Stock up when you see a supermarket, these are not that regular in some corners of the island. Basics can be found in little stores. Don't be afraid to ask. People are really lovely in Azores and the novelty of the camper van on the island means they are happy to help. Bring packing cubes. All of our gear was in packing cubes. This meant that on arrival, we emptied our suitcases really easily and quickly, stored them in the camper's locked compartment and used only our packing cubes in the camper. Get a good map and read it carefully. Small roads mean small roads! Book yourself a few nights without the camper too. Some places are just not recommended with the camper. For example, Furnas is really difficult to access with one. That way you get the best of both worlds. Despite the difficult drive in and out of it, at the end of the road, there is a gorgeous rocky beach. The whole family snorkeled in the shallow pools. It was heaven. having the camper, also meant it was easier to get ready, get changed, leave things to dry, etc. We spent a whole day there and could have easily done more. The lake gets very busy at weekends with locals. During the week, there are only travellers who seem to only pass by for the majority. It takes a little while to drive there and there are no hotels. So, it gets really quiet very quickly. Having the camper and a place to stop nearby meant we could stay longer. We rented kayaks and spent hours on the lake. Bliss. Again, this seems to be a spot for locals. The access road is tricky and most tourists prefer not to venture there. If your heart can take it, drive down and enjoy it late afternoon when people start leaving. A beautiful afternoon and evening. We rented with ANC Azores Holidays. At the time, there were no other providers that we could find. They were helpful, provided us with everything we needed and more. Bedding, cleaning supplies and starter groceries were provided. this was a good thing as we arrived late at night. The campervan was clean and well maintained. They serviced the van when we couldn't find anywhere else to go. They provided transfers to the airport. We later rented a car with them too. No complaint at all. We would recommend them and book through them again. This is not a sponsored post. We just liked it a lot. All in all, we would rent a campervan all over again. We loved it. The island is not really ready for it, but it allowed us to experience its beauty in a different way than most other travellers and that is something we love. For more information about our trip to the Azores, check out my Instagram highlights. There is one for each island we visited. You can also see more Azores pictures here.